What is Your Child’s Bilingual Environment? 30 actionable steps will help you create the bilingual environment in which your child’s language will thrive. 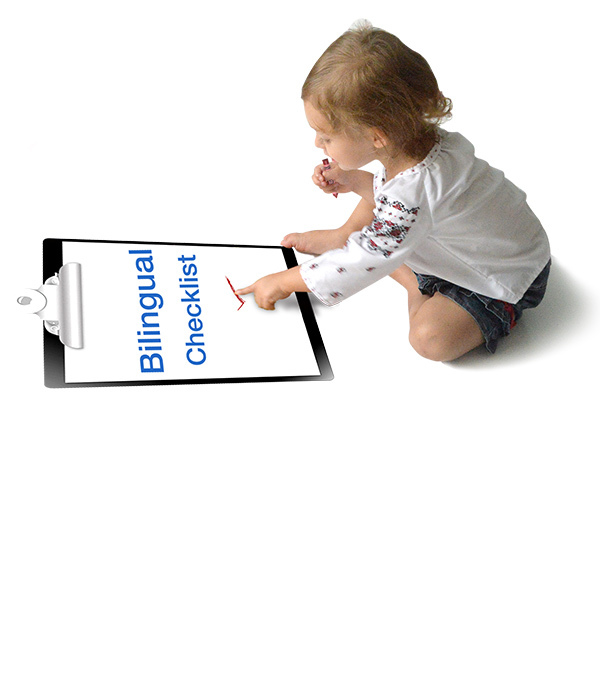 This checklist is absolutely FREE when you join my weekly newsletter where I will share tips and knowledge about bilingualism.